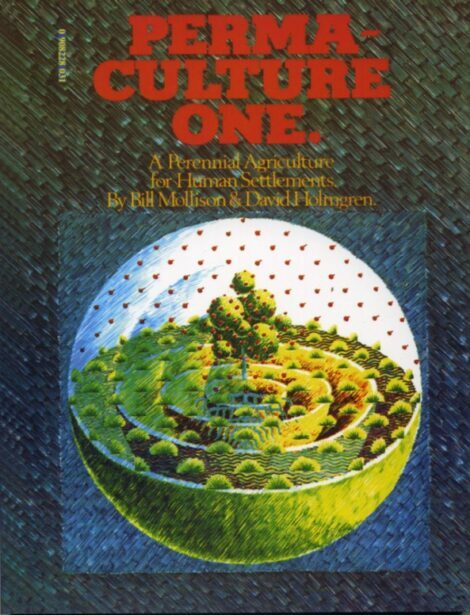 Permaculture One is probably the book that started the world changing movement that is Permaculture. It was speculative in nature when written but like all permaculture was based on intense observation and the practicalities of land-use. I would thoroughly recommend it for anyone in barking upon a journey of sustainability. 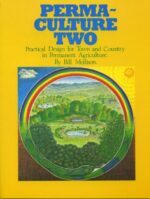 It’s hard to believe that Permaculture 1 was published in 1978 the ideas are as fresh today as they were then. 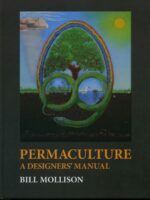 I haven’t got many copies left, I found a couple of boxes hiding among my Permaculture 2 stock.